Bluetooth® wireless technology is the global wireless standard enabling simple, secure connectivity for an expanding range of devices and serves as the backbone of the connected world. Bluetooth® Smart technology, through an updatable platform and low power consumption, creates new application opportunities for the mobile phone, consumer electronics, PC, automotive, health & fitness and smart home industries. 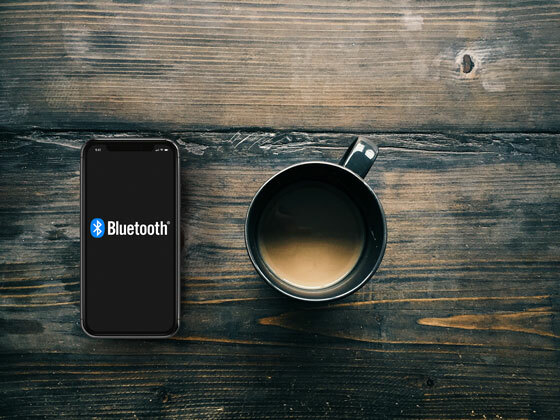 With nearly three billion devices shipping annually, Bluetooth® is the wireless technology of choice for developers and consumers worldwide. Backed by industry leading companies, the Bluetooth® SIG empowers over 25,000 member companies to collaborate, innovate and guide Bluetooth® wireless technology. By 2017, Bluetooth® SIG will release Bluetooth® 5.0, and the Bluetooth® Smart which will be dedicated to Smart Home and Smart Building applications. Stay tuned to enjoy the #1 Consumer Electronics Wireless technology within your Smart Home. Looking for a consumer oriented protocol? Bluetooth® is famous, Bluetooth® is simple, Bluetooth® is everywhere. 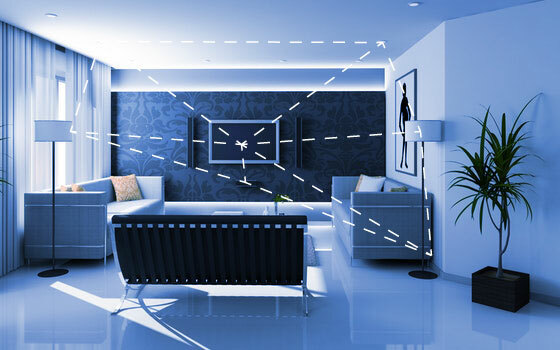 NodOn® products powered by Bluetooth® protocol are compatible with any SmartPhone or BLE device of the market, and make Smart Home simpler than ever. Plug, Set-up and Enjoy! Everything from your favorite Smartphone. NodOn® started to be part of the Bluetooth® Smart Mesh program right after CES 2015. As a strategic partner of the leading company currently establishing the Bluetooth® Smart Mesh within the Bluetooth SIG, NodOn® is currently working on a complete range of products compatible with the future Bluetooth® 5.0 Smart Mesh technology. Stay tuned, it will be awesome!